For visitors to Sofia, time is sure to be limited, so there will inevitably be limited scope for gaining a deep understanding of Bulgaria. While travellers can do plenty of research and reading before they travel, once in the city an enlightening destination is a must-see: The Ethnographic Institute and Museum. Located on Moskovska Street at the eastern edge of the city centre, the institute is actually part of the Bulgarian Academy of Sciences and it performs the role of preserving cultural artefacts displaying the history and culture of the country from its most distant history to the present day. The attraction emerged from the establishment of a public library and museum in 1878, with the constitution drawn up in 1892 stipulating that it should have three departments, these being numismatic, ancient and ethnographic. Once the former royal palace, the museum has a highly interesting history, being constructed in 1873 where Bulgarian national hero Vassil Levski was convicted and jailed. The large gates date from an earlier building on the site that had been destroyed by fire in 1816. There are more than 50,000 items on display and these vary from old crafts and metal workings to wood carvings, plus items used in rituals, art, home furnishings and agricultural tools. With so many items on display, it is small wonder that it has been able to host or take abroad more than 50 exhibitions in the past 15 years alone. Bulgaria has some rich clothing traditions and these can be seen by the many ethnic garments on display, while the museum guides will be on hand to impart much more information. In particular, they can describe the role various clothes and artefacts played in feasts and festivals, special days that played a key role in Bulgarian culture down the centuries. 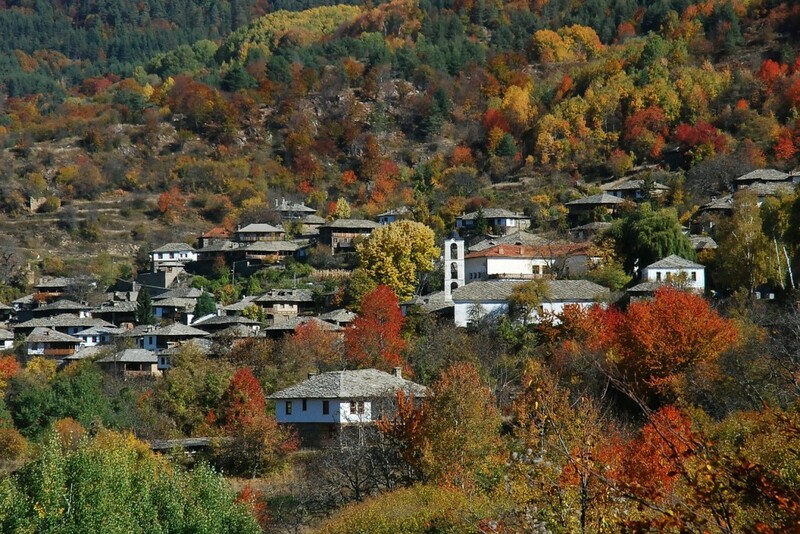 Like any country, Bulgaria is one that has changed in various ways along with the world around it. But its traditions and culture are rich and those who visit this museum will know just how opulent they are by the end of their visit.